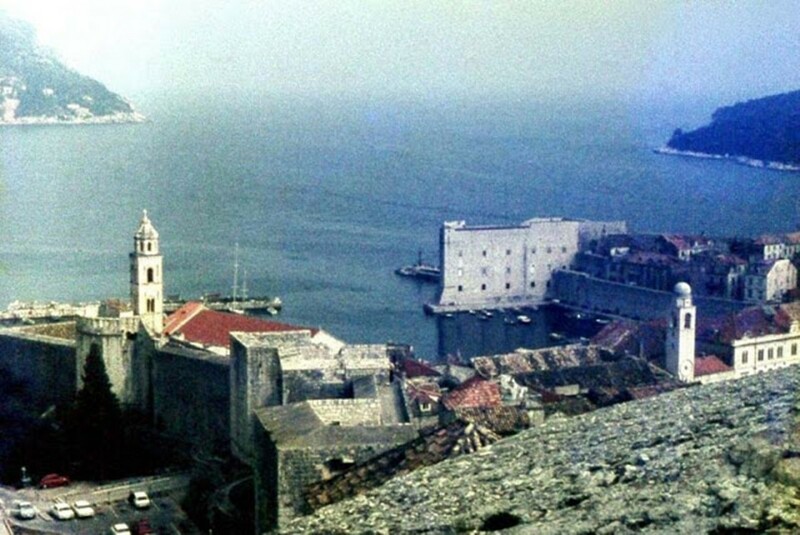 Dubrovnik, ne of the most prominent tourist destinations in the Mediterranean Sea, a seaport and the centre of Dubrovnik-Neretva County… The prosperity of the city was historically based on maritime trade; as the capital of the maritime Republic of Ragusa, it achieved a high level of development, particularly during the 15th and 16th centuries, as it became notable for its wealth and skilled diplomacy, writes ‘Vintage Everyday’, a page that ‘brings back some memories’. 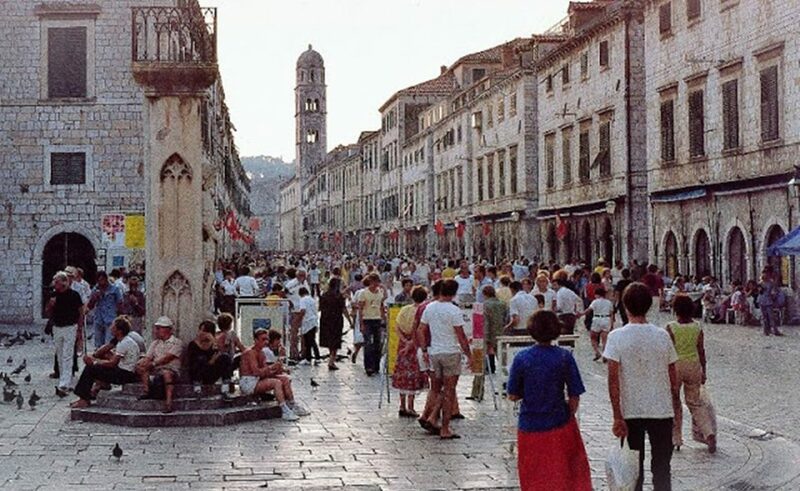 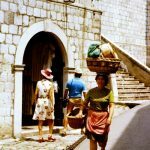 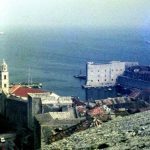 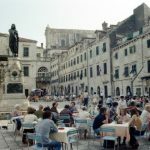 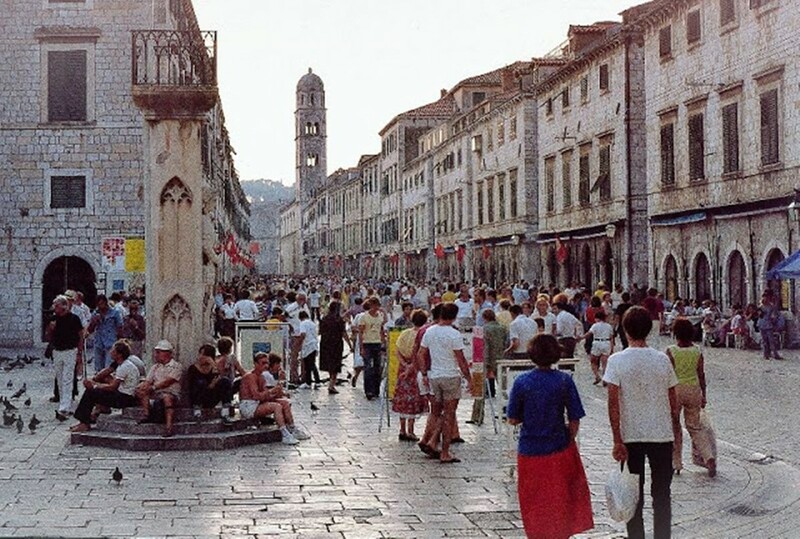 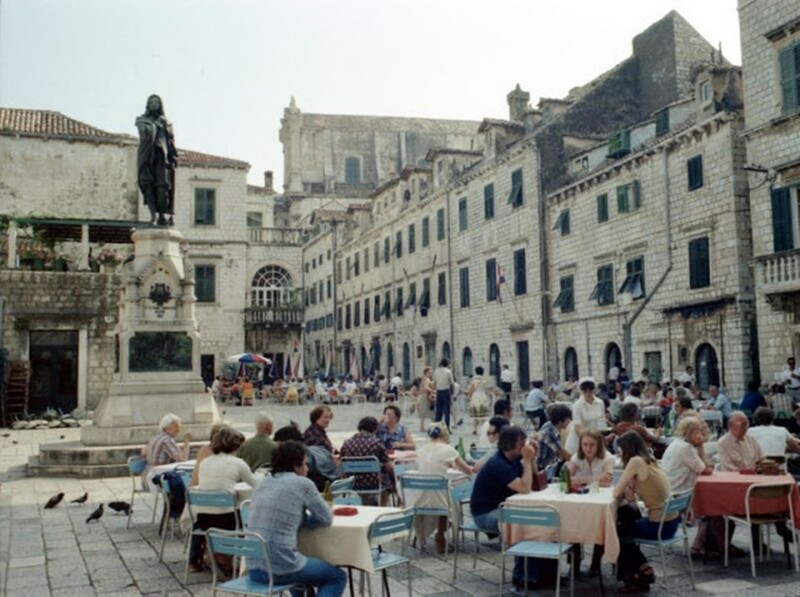 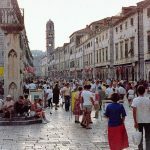 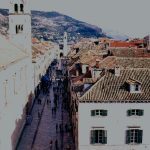 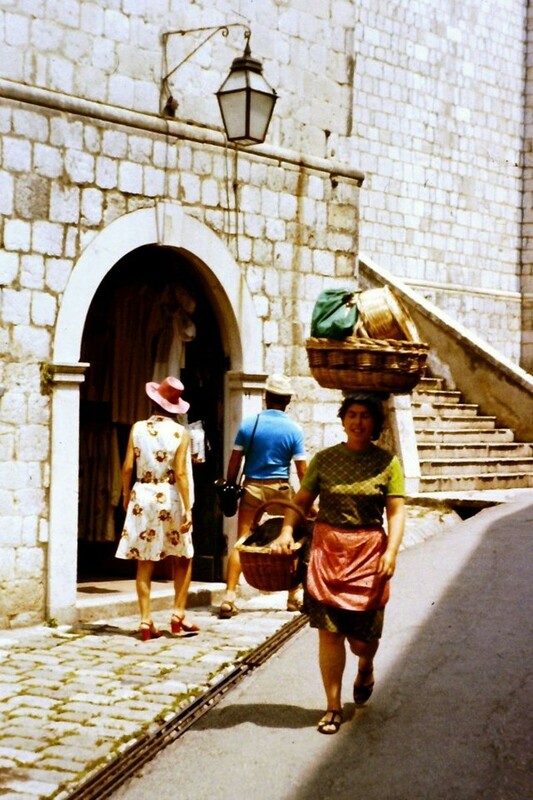 In 1979, the city of Dubrovnik joined the UNESCO list of World Heritage Sites, and Vintage Everyday published a color photo collection that shows everyday life of Dubrovnik in the 1970s. 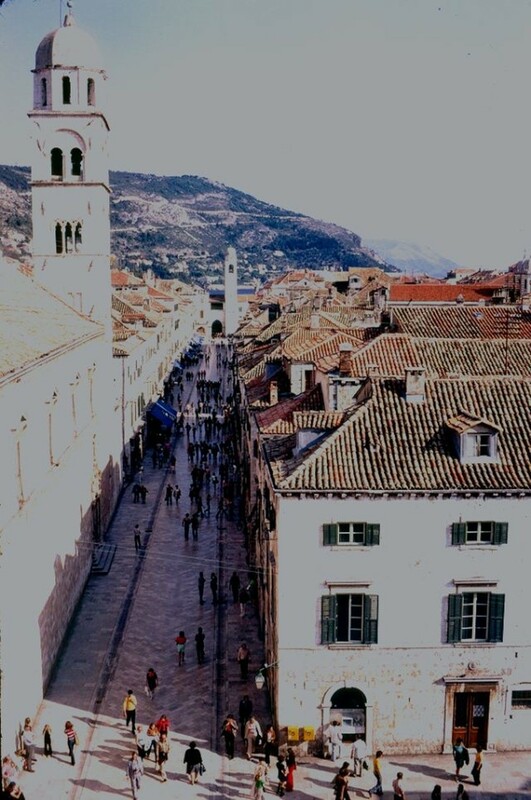 Enjoy in it here, and don’t forget to surf our web page as well!